« only 2 days left! I am also using all Paper Temptress papers on this card, the base of the card is paper bag. The images and the paper collection background image is printed out on Neenah Solar White Classic Crest paper. The Blue layer is a wonderful textured paper called Ruche, Sky Blue Crepe. The shimmery blue layer is a Mica/Metallic paper called Lapis Lazuile. 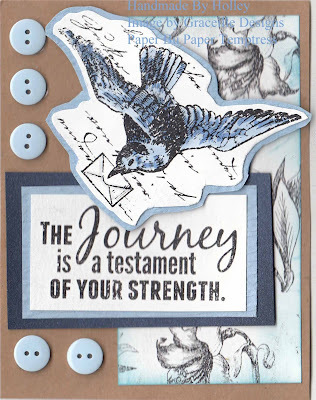 I hope you love this wonderful card today, check out all the lovely stamps at Graciellie Designs and combine them with gorgeous Paper Temptress papers! this is just plain amazing….love this! Very cute. Love the layers!